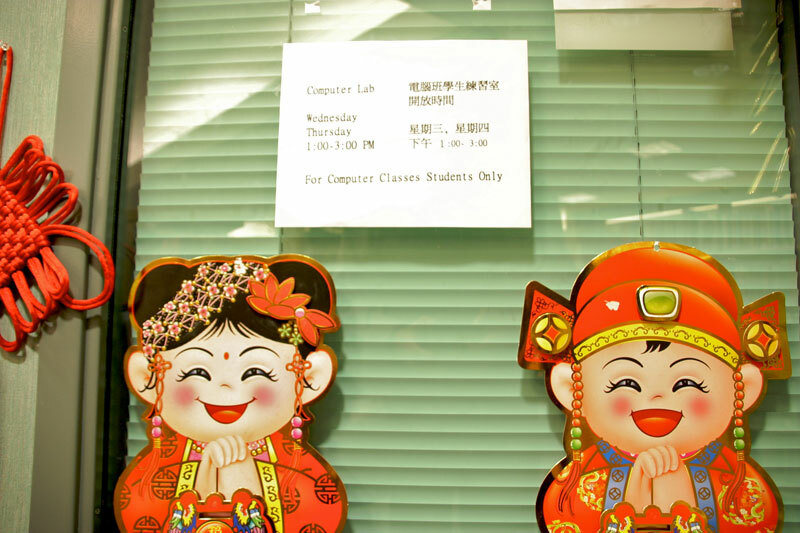 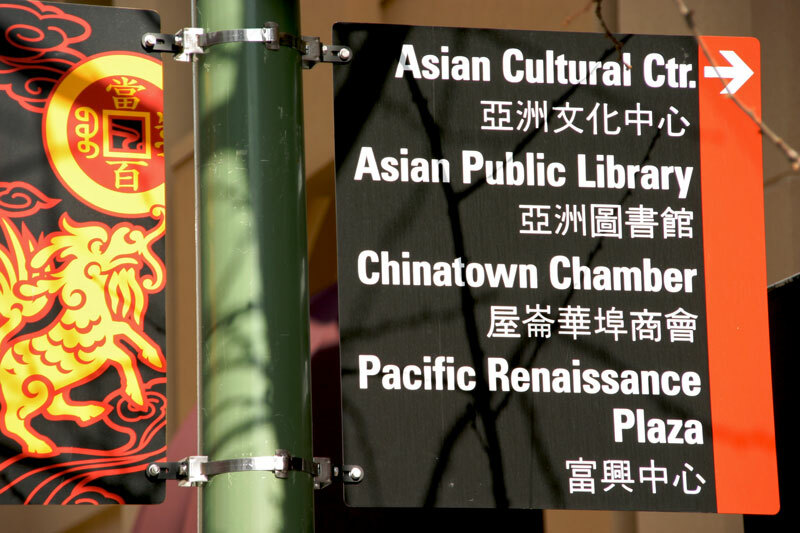 Last week, we took a trip to the Bay Area and met staff at two remarkable libraries: the San Francisco Public Library Chinatown Branch and the Oakland Public Library Asian Branch. 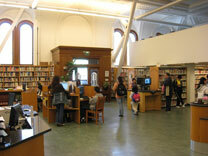 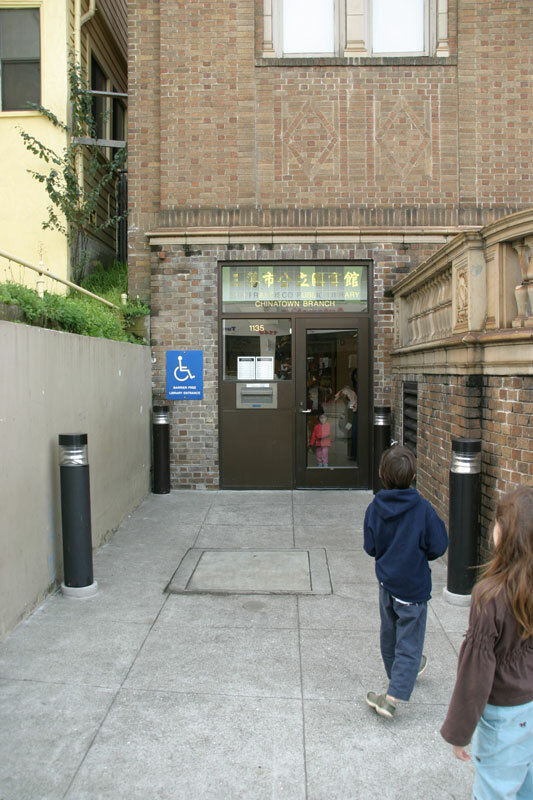 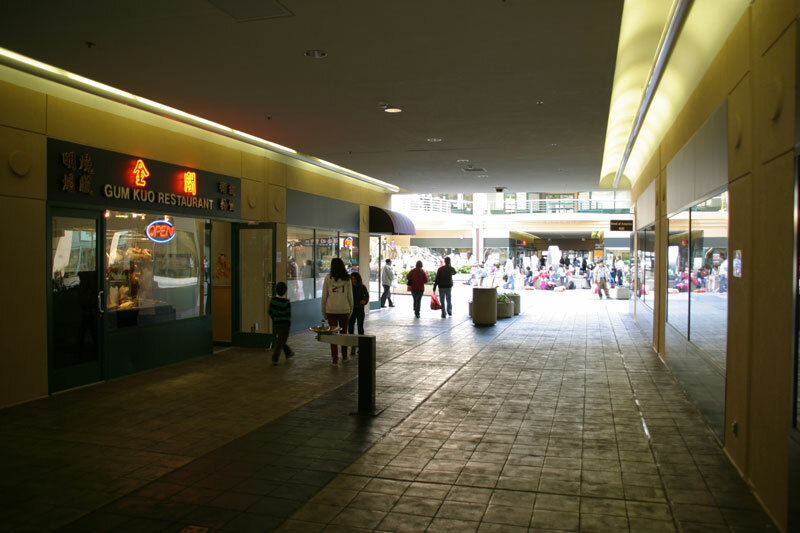 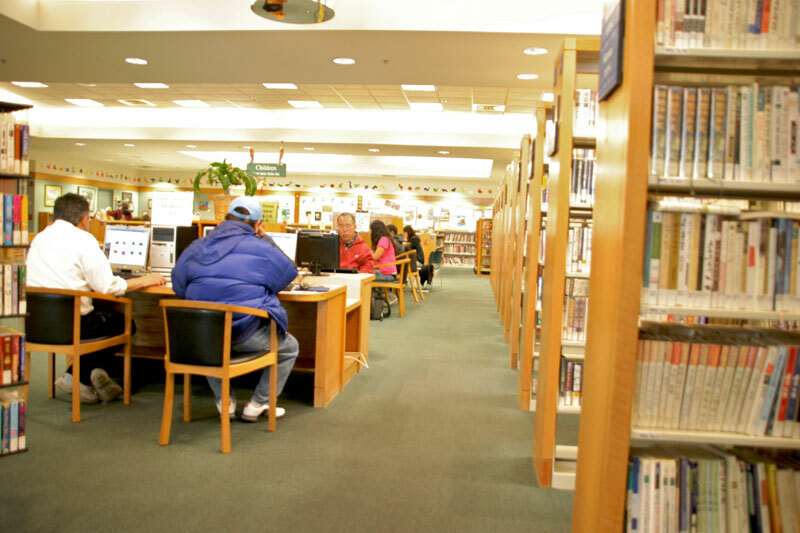 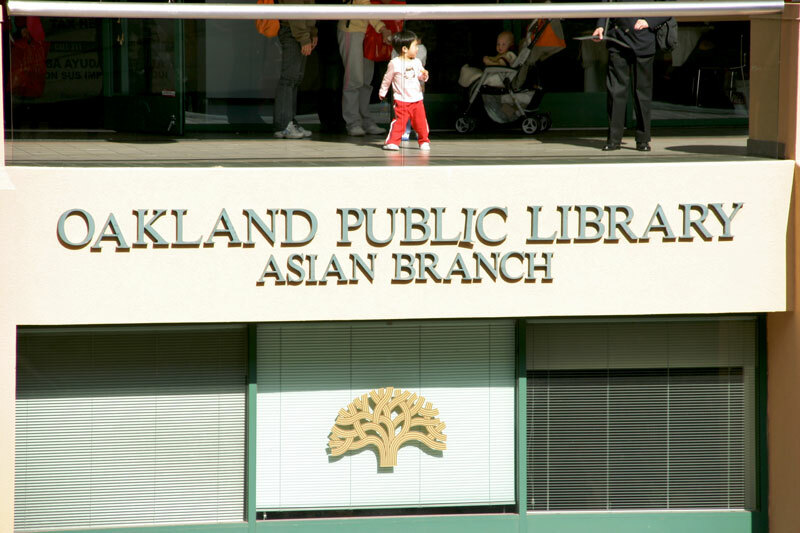 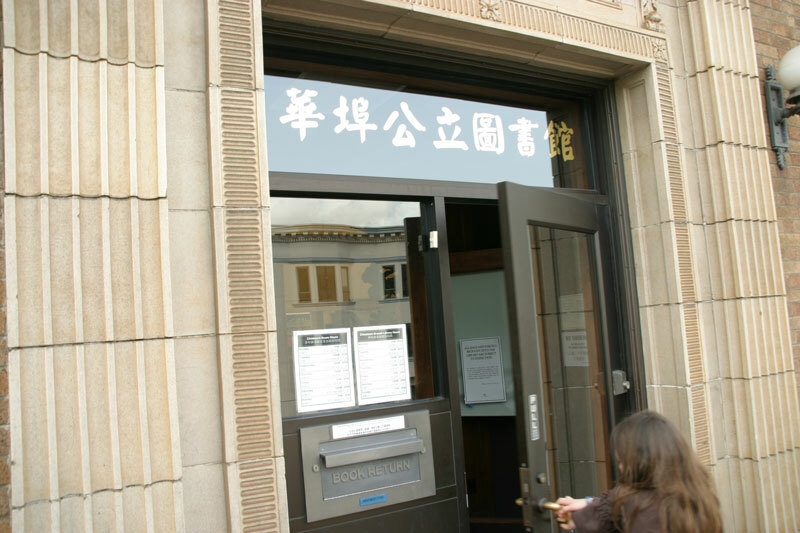 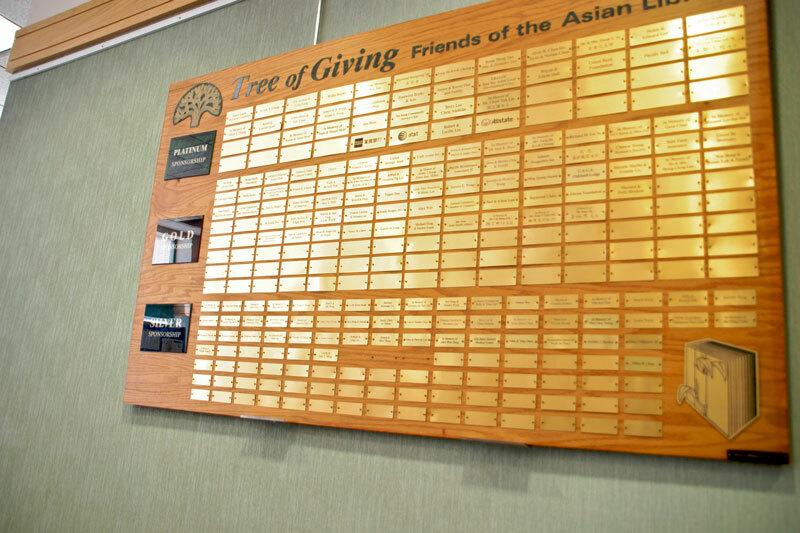 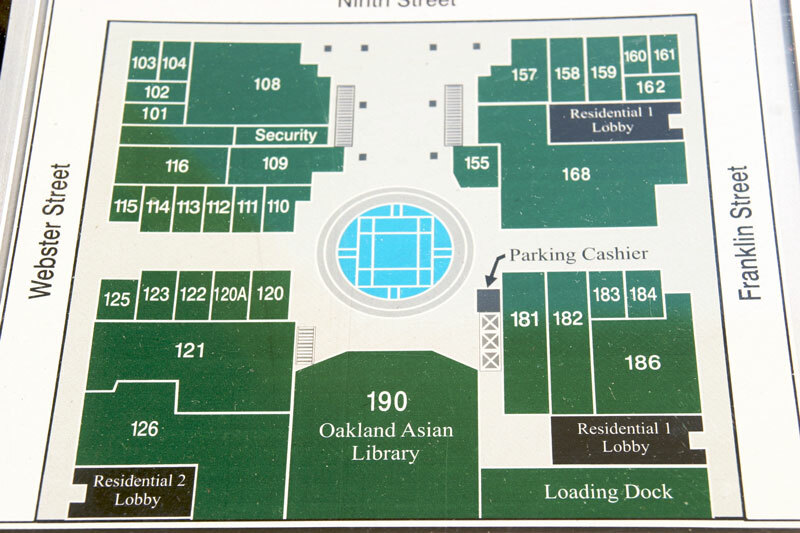 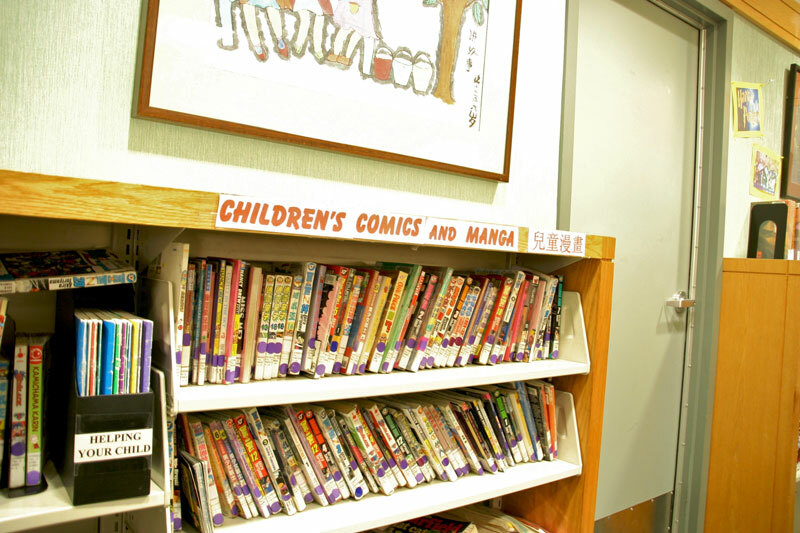 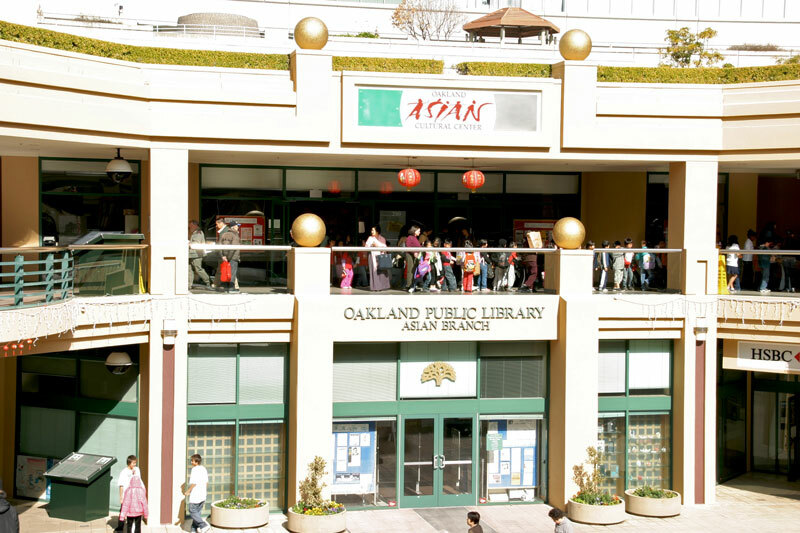 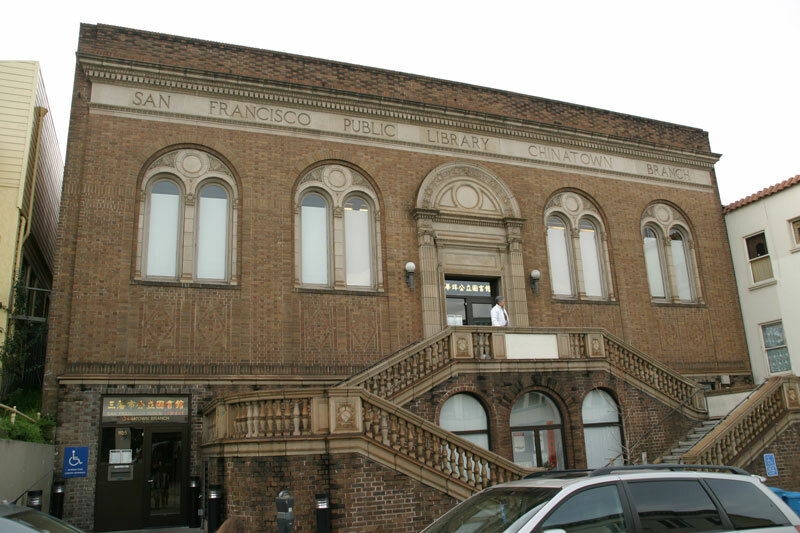 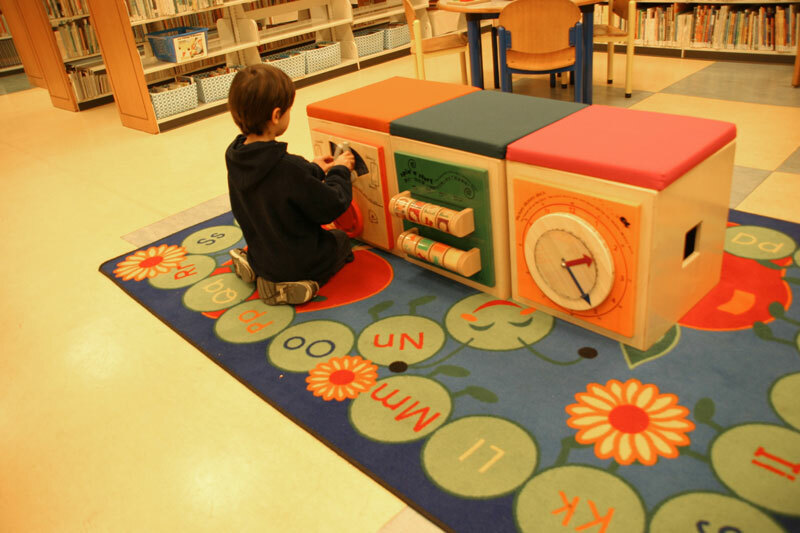 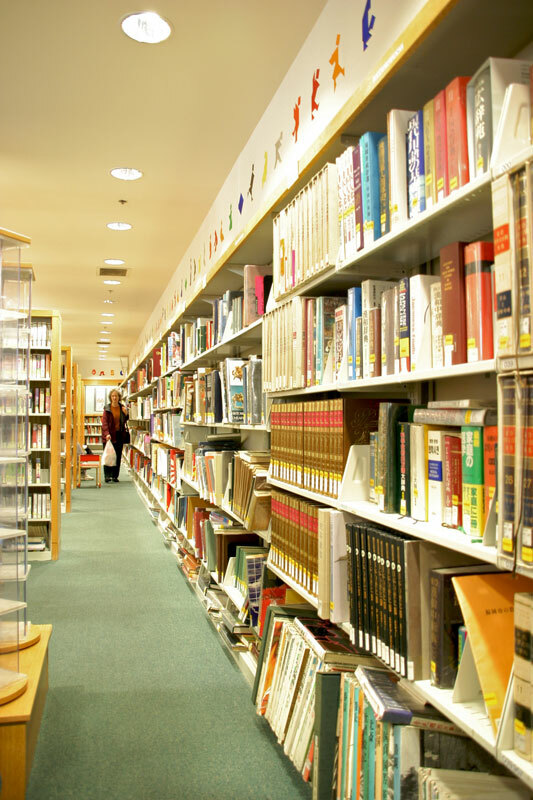 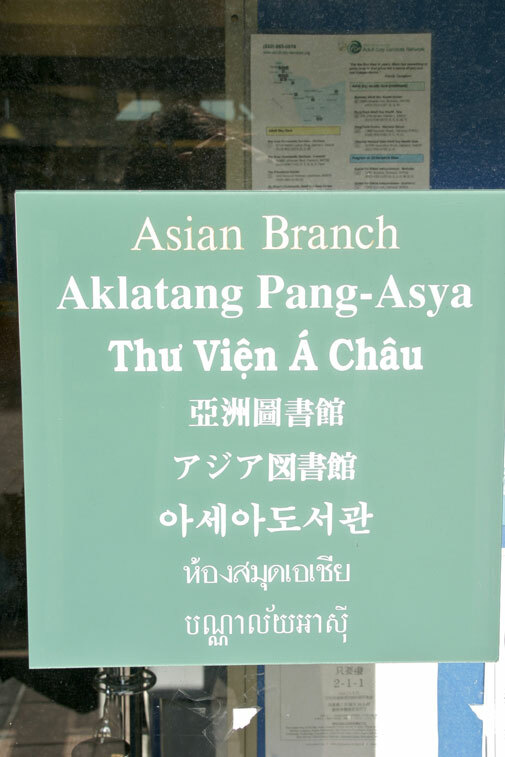 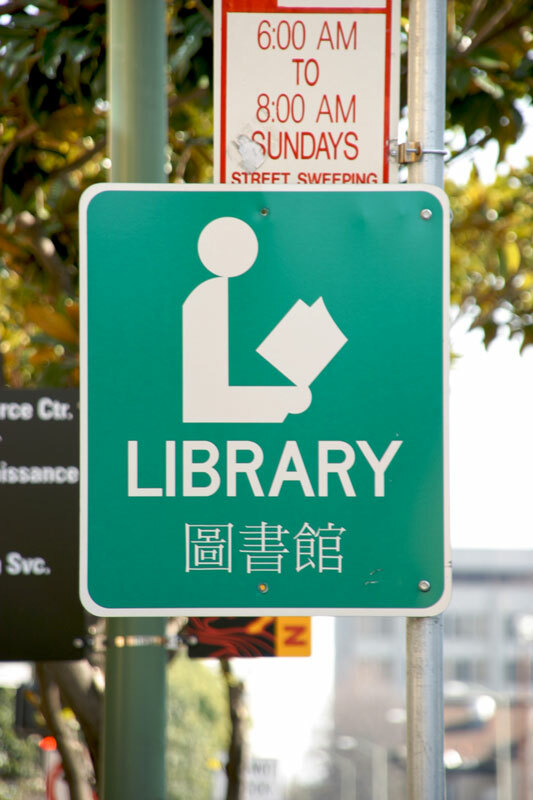 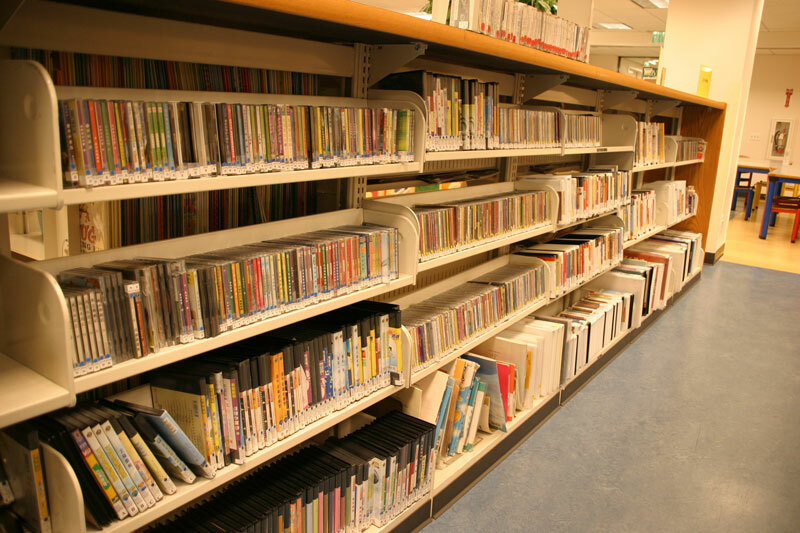 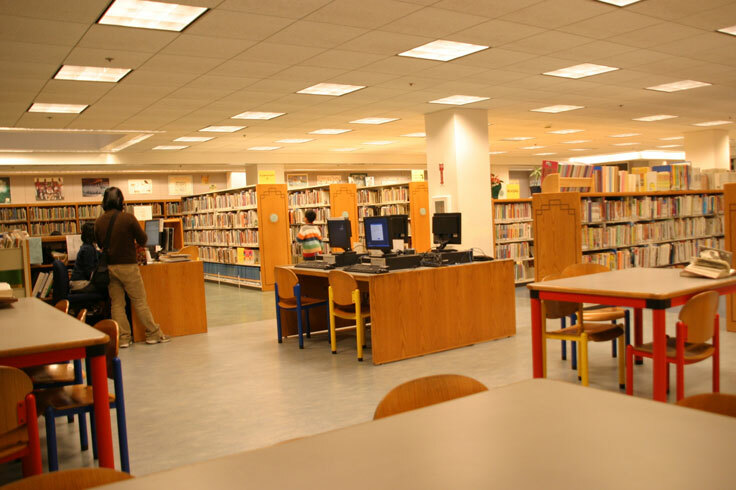 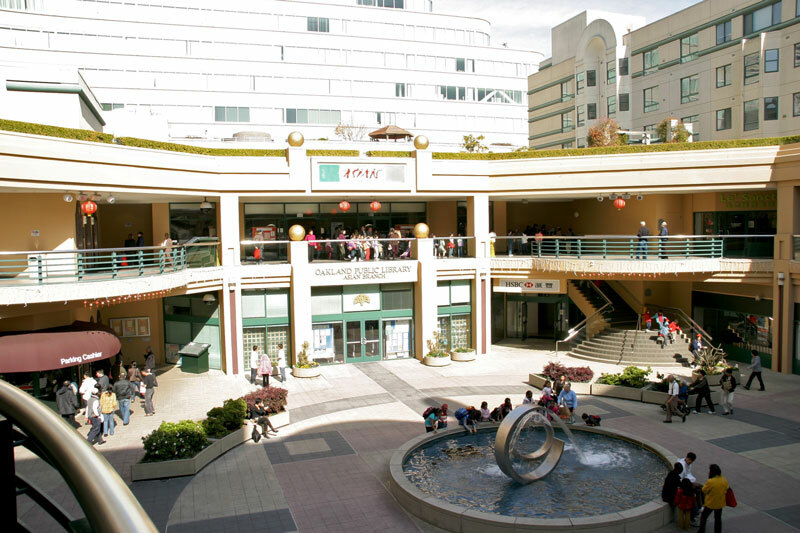 San Francisco and Oakland have large Asian American communities, each with a thriving, centrally located library branch. 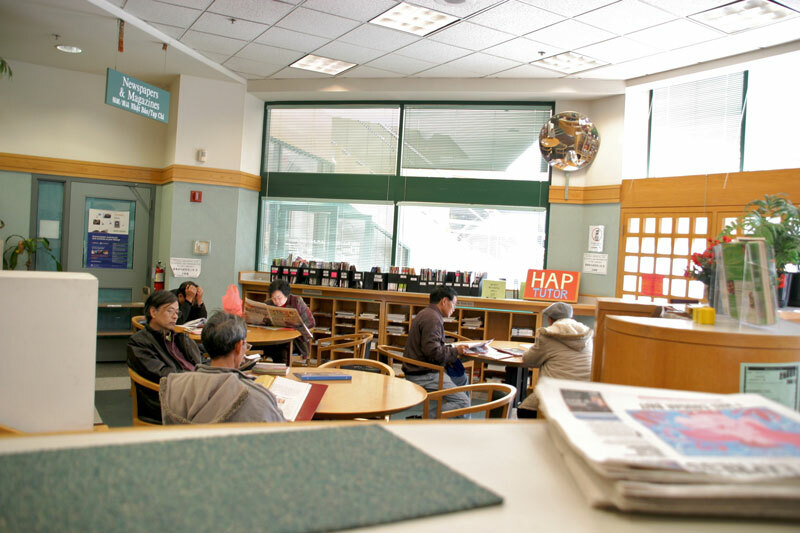 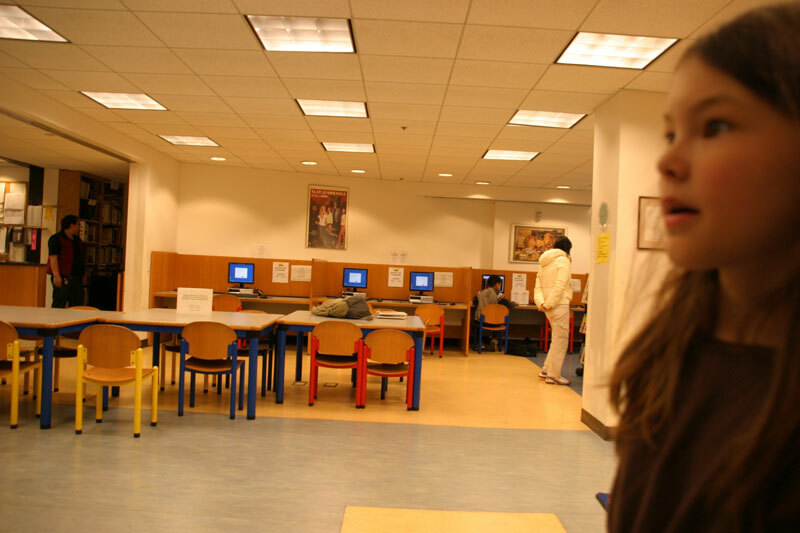 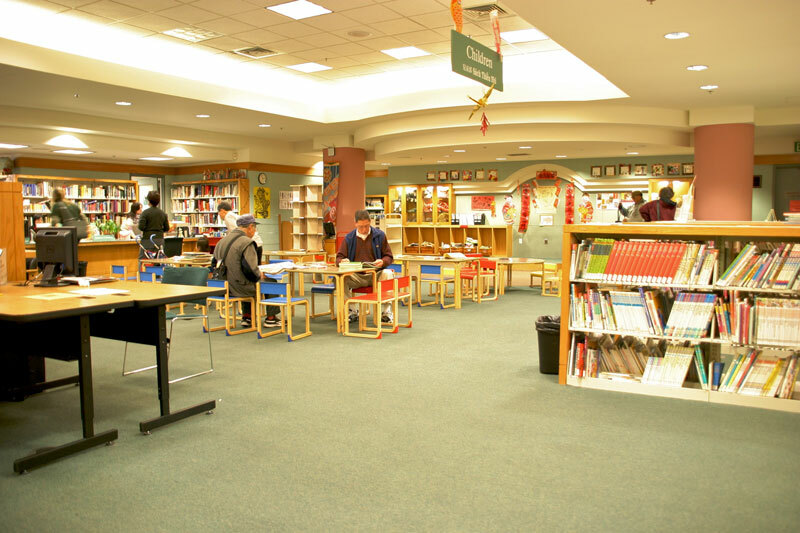 In the months ahead, we plan to draw on both of these institutions for fresh ideas about how to operate a temporary library program in Boston’s Chinatown. 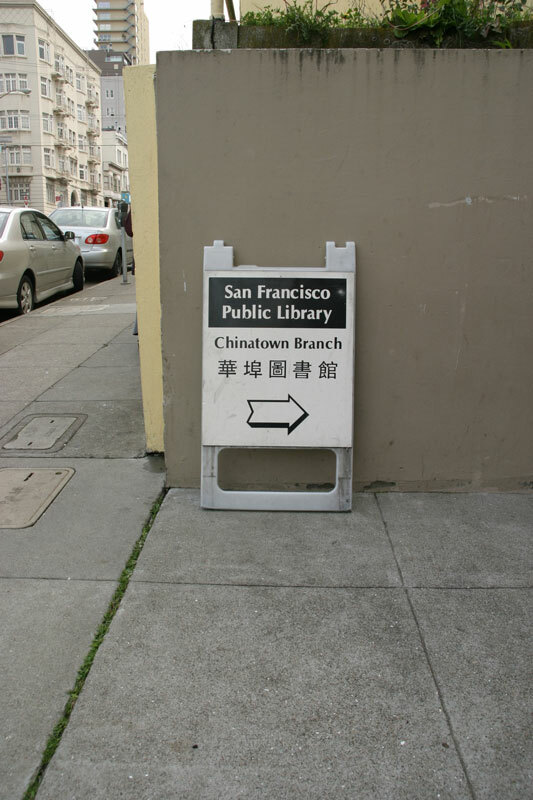 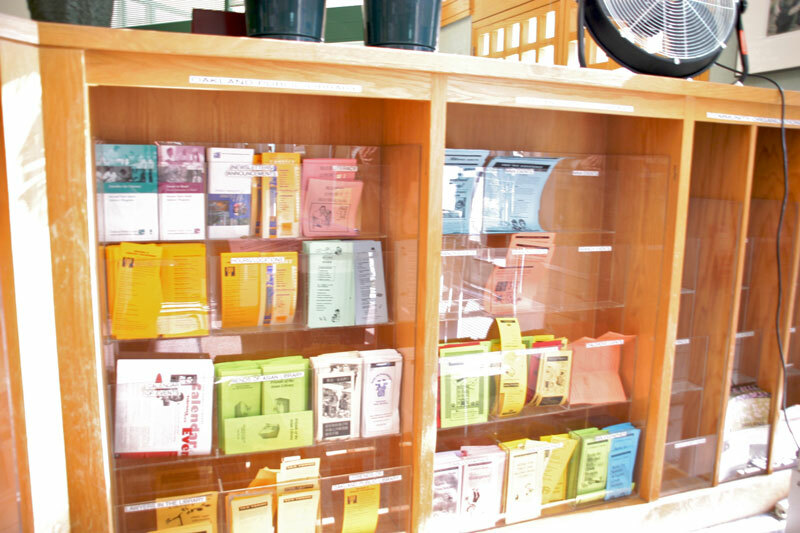 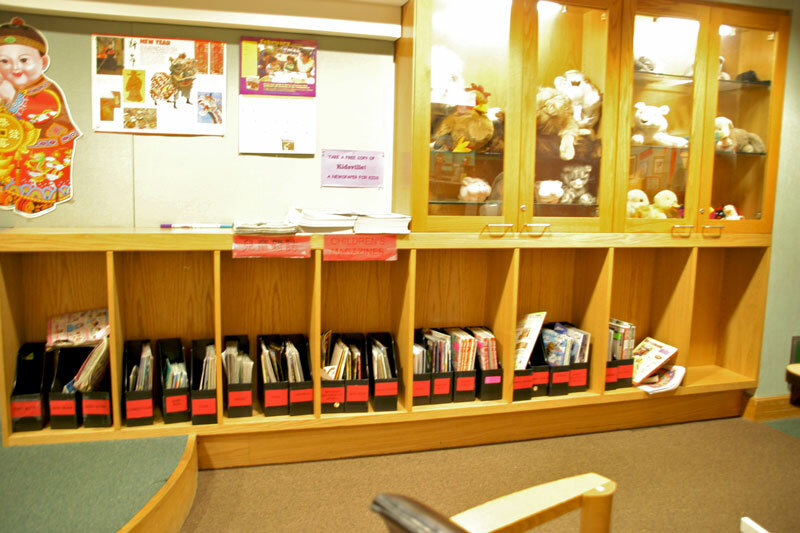 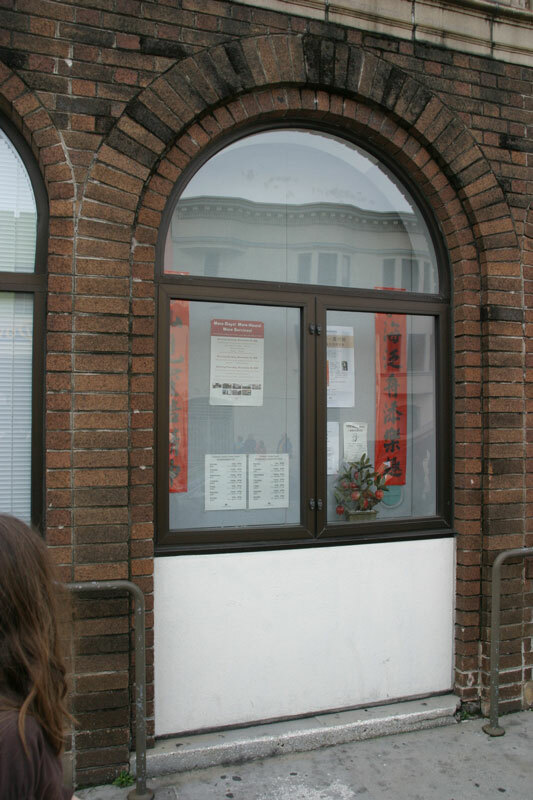 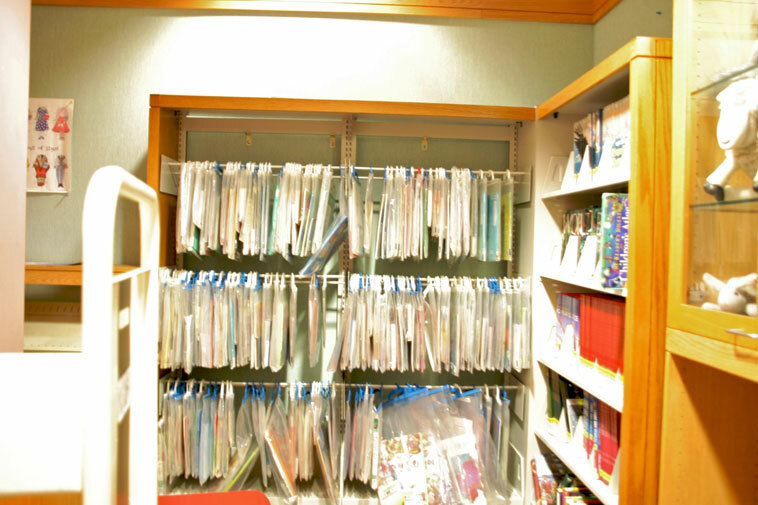 The Chinatown Storefront Library will be a space where ideas can be auditioned—advocacy ideas that can help secure a permanent branch, and program ideas that might end up as part of that branch. 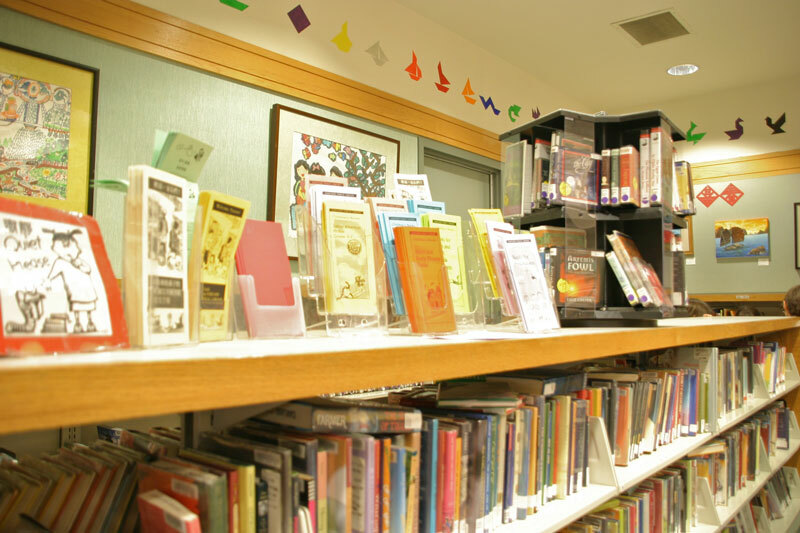 Do you have an idea? 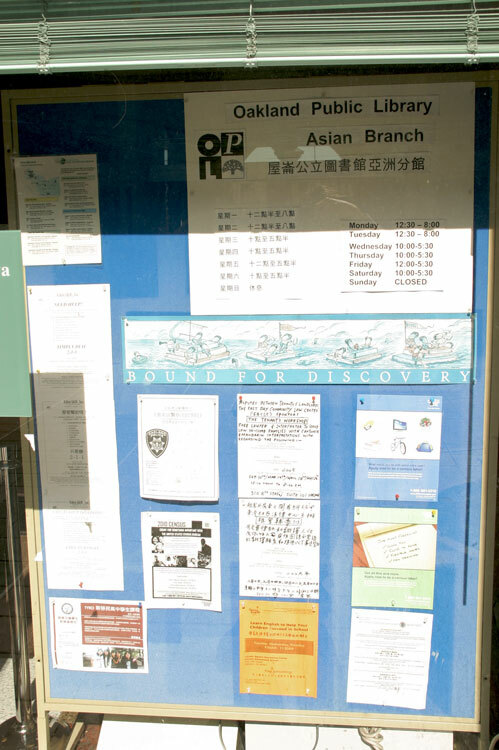 Send us an email.